In exciting YR15 news, “Ridiculously addictive” (NYLON) band Jukebox The Ghost has been officially added to the lineup for the showcase at the Cat’s Cradle on Thursday, October 11th. The band’s latest album, Safe Travels, was released to critical acclaim this summer. Click the player below to stream the single “Somebody” now. 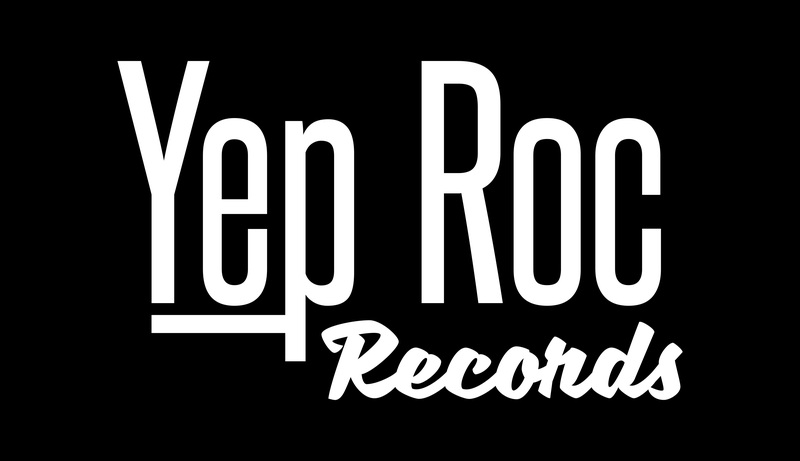 The stellar initial Yep Roc 15 line-up includes (Click any artist name for more information) Dave Alvin, Chatham County Line, John Doe, Liam Finn, Fountains Of Wayne, Jukebox the Ghost, Robyn Hitchcock, Los Straitjackets, Nick Lowe, Chuck Prophet, Eleni Mandell, Mayflies USA, Cheyenne Marie Mize, Josh Rouse, The Sadies, Sloan, Jim White +more TBA! John Wesley Harding will serve as Master of Ceremonies. 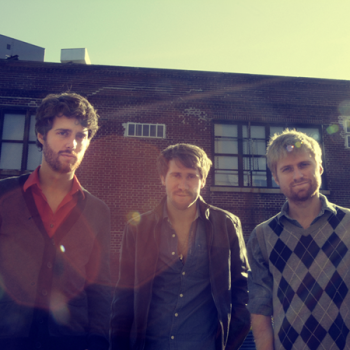 Jukebox the Ghost’s I LOVE YOU ALWAYS FOREVER 7″ now available with new cover.